Hirotaka Ogawa 織川ヒロタカ and I have collaborated on a new CD, Beyond the Space. 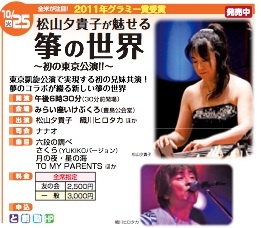 CD release concerts with our band in Osaka on October 12th and Tokyo on October 25th. The CD will be released in the USA August 10th, 2012.